Note: If you are looking for a pre-recorded course to do on your own time, Navigate would be great for you! This study includes live and interactive sessions. *Learn how to weave Ritual and Mindfulness into your daily life to increase inner peace, balance, creativity, and personal transformation. *Experience and learn how to conduct New Moon and Full Moon Rituals. 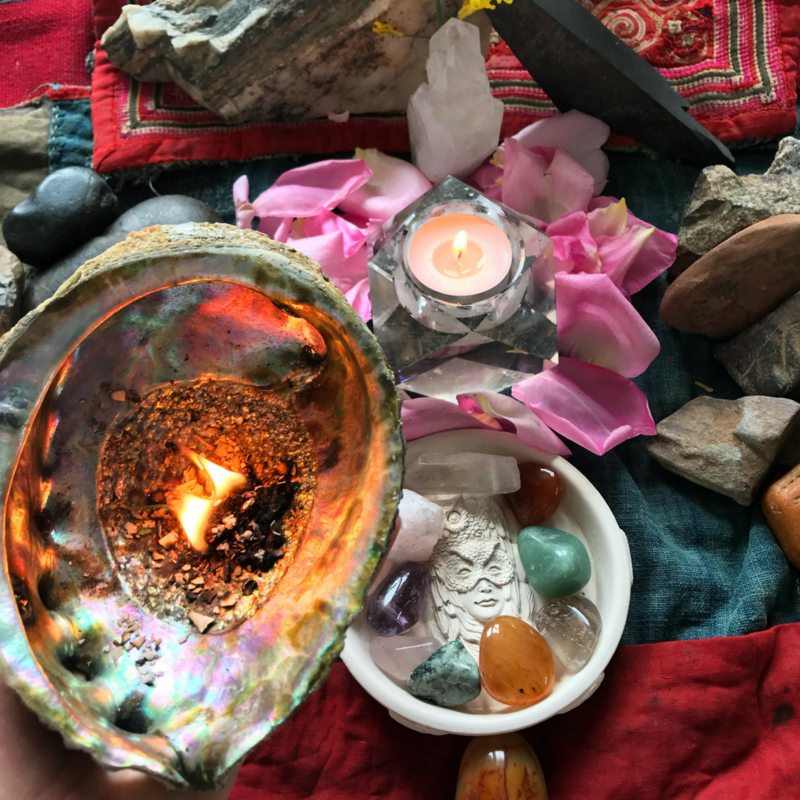 *Learn how to work with the elements, the directions, the minerals, and the plant allies for inner strength and your ability to stay grounded and manifest your dreams. *Discover how to track your triggers/stressors and come away from this course with tools to liberate yourself from old ways of living. *Experience shamanic journeying to receive insights and healing from the past and present life experiences. *Learn about the Shamanic Path and how to “dream your life into being” through attitude, daily practice, and intention. 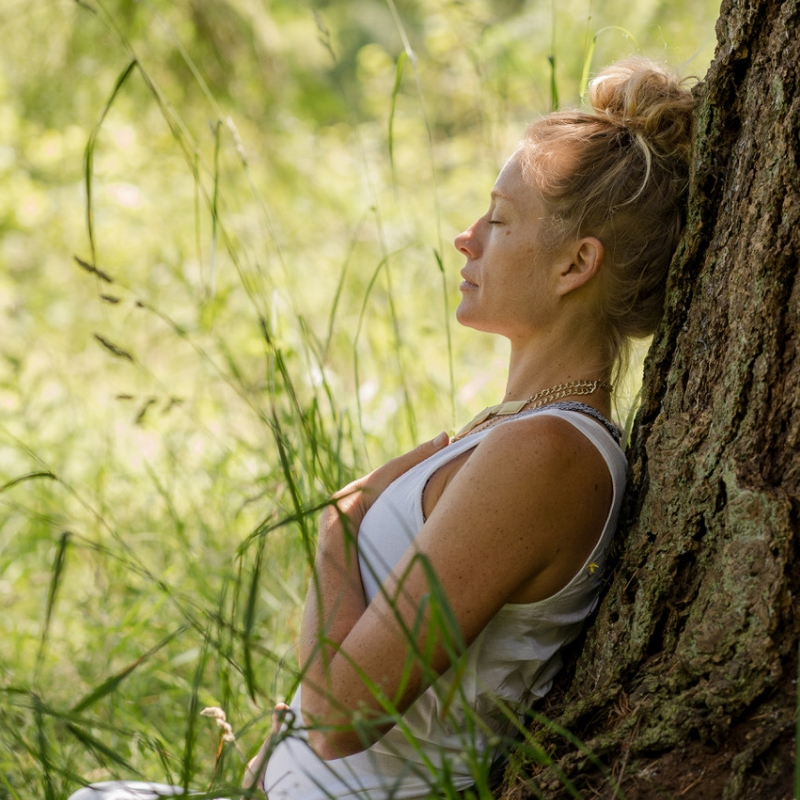 Participants will be given exercises to practice during the weeks in between the sessions and will also receive a recorded meditation, a ceremonial yoga class, a movement meditation, and a Yoga Nidra audio recording as part of the course. Each Participant will be given a time for a private zoom call (20 minutes) to ask personal questions and receive counsel from your guide Mara Branscombe. Come away from this course with skills and tools to unearth the power of the “Ritualist” inside you. All Zoom sessions will be recorded and participants will receive links but are highly encouraged to participate in the live sessions. You can submit payment by clicking the button below or by e-transfer to riseyoga@gmail.com. For years, the new moon and full moon energies kept me awake at night, and I never knew what to do with this energy and often felt imbalanced. Through the “Art of Ritual” Course I know how to react or not react to situations in my life and what is so special is that I am guiding others in creating their own rituals for inner balance and peace. My community of sisters has grown through the sharing of what I have learned and I am seeing them smile more and more each day. I love that I can practice earth based rituals that are raw and organic and wow, am I ever more beautiful and happy these days…… Lisa Parans, Registered Nurse and Mother, B.C. Through the “Art of Ritual” online course I learned how to listen to my intuition and the signs around me more deeply. I discovered a beautiful creativity within me through the altar making. I loved learning about the meaning and phases of the moon. Each session was uniquely crafted and I feel more connected and more at ease within my self.